This world is full of terror. The truth is there is no way around it. Why do we allow terror in our minds and hearts? Jesus left peace for ALL men. Don’t let the bad things of this world rule over you. Be free in peace. Peace in abundance is waiting to be enjoyed by you, right now. Grab it. Hold it tight. Never let go. Be blessed. 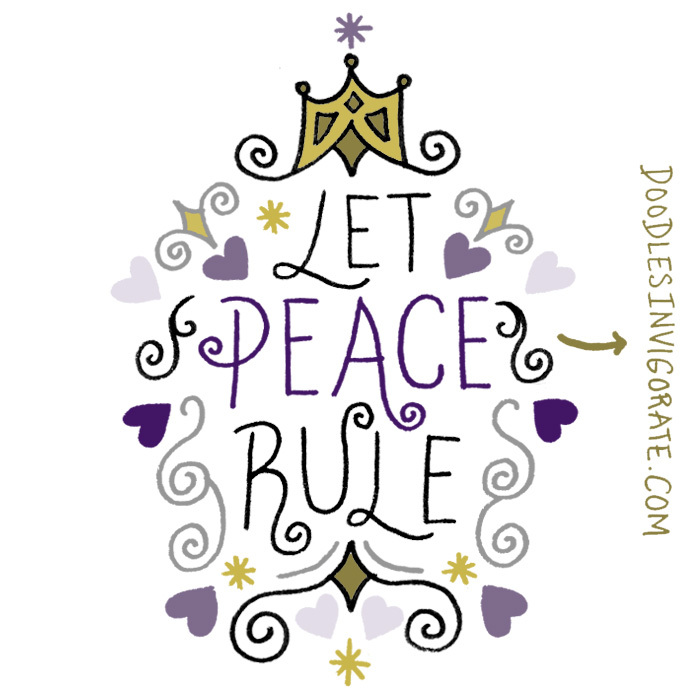 Let peace rule! Thanks! I was excited about this one. I’m learning to let peace rule. Yes sir! I’ve let terror in this morning. I’m about to kick it out of my home! Peace rules here! I hope all is okay with you, Shannon! You’ve been a special person and reader to me for a long time and I don’t like to hear bad things concerning you. However, it sounds like you’ve got the culprit by the tail and are getting ready to toss Mr. Terror out on his head! Good for you!!!!!!!!!! Make the rest of your day a great one! Thanks Steve! You always know what to say and are full of encouragement! Things are good because because I have my God with me every step of the way. I like the design of your image, and especially the colors, too. Thanks! I’m happy with the way it turned out. It was fun to create! Great post. What is life without peace. I love His peace that passes all understanding.